If you are dreaming about purchasing the perfect home for your family, perhaps even planning the optimal paint colors for the walls or imagining the backyard haven where you will unwind after a hard day of work, then step number one to making your dream become reality is to make sure your credit is ready to pass a mortgage application. It goes without saying that your credit is always important, but the condition of your credit is never more important than when you are preparing to purchase a home. For this reason, you have to prepare your credit for a mortgage. 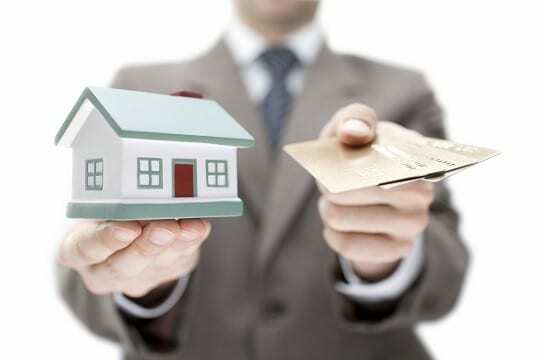 Read how to prepare credit for low rate mortgage? When you apply for a mortgage your credit will be scrutinized much more thoroughly than it would be with almost any other type of loan application. During a mortgage application, your lender will review all 3 of your credit reports and all 3 of your credit scores to determine whether or not they trust you enough to lend you the large amount of money required to purchase a home. Because the credit review required for a home loan is so intense it can be a good idea to make sure your credit is ready to pass with flying colors before you fill out your first application. Here are 4 ways to help you know how to prepare credit for low rate mortgage. The first step you should take to prepare your credit for a mortgage is to fully examine the condition of your credit reports. Remember, when you apply for your mortgage the lender is going to take a look at all 3 of your credit reports, so just checking 1 of them is not going to be enough. 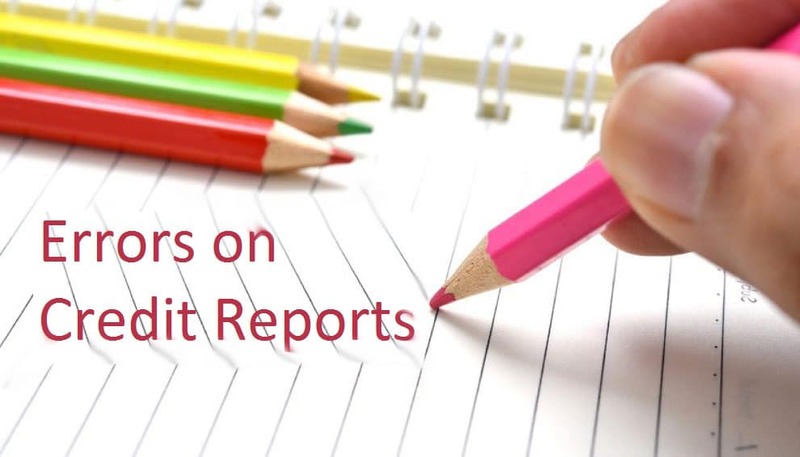 You can claim a free copy of your 3 credit reports each year at AnnualCreditReport.com. Once you have your reports you should take the time to examine them completely. Make sure that the information contained on your reports is accurate. If you find mistakes or problems, make a list. You may need to do something about those issues before you apply for your home loan. Keep on reading next point which will help you know how to prepare credit for low rate mortgage. Deal with Errors and Problems. 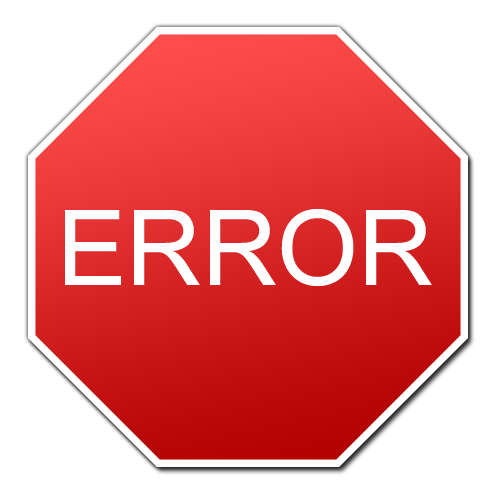 Errors on credit reports occur, far more often than you might think. In fact, a study by the Federal Trade Commission found the presence of over 40 million mistakes on the credit reports of American consumers. Even seemingly subtle credit mistakes, for example a collection account which has been re-aged to look like it is only 1 year old instead of 4 years old, can have a very big impact upon your credit scores and not in a good way. If you suspect that information contained in any of your credit reports looks fishy, you have the right under the Fair Credit Reporting Act to initiate a dispute of the questionable information with the credit reporting agencies – Equifax, TransUnion, and Experian. You even have the right to hire a professional to help you with the process and to perhaps even help you achieve better results or, at the least, to make the process less stressful. Keep tab with next point to know how to prepare credit for low rate mortgage. Another big factor which can lower your credit scores is your credit card debt(Read: What To Do If You Have Credit Card Debt Problems). 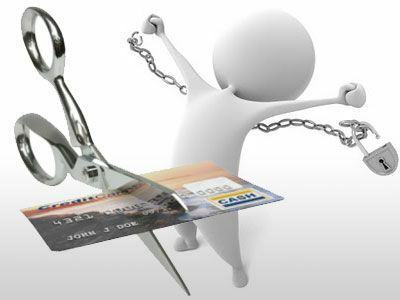 You may find the following fact surprising, but if you are carrying an outstanding balance on your credit cards then this action could be lowering your credit scores even if you have never made a single, solitary late payment on your credit card accounts. FICO credit scoring models, the brand typically used by mortgage lenders, are built to pay special attention to the amount of credit card debt you carry (due to the fact that people who carry higher levels of credit card debt are riskier borrowers). If you want a good chance at boosting your credit scores, perhaps considerably, then paying off your credit cards is a great place to start. Just be sure not to close any of your accounts in the process as doing so could actually hurt your credit scores. Paying off your credit card debt is a quick way to prepare your credit for a mortgage. Read the next and one important point on how to prepare credit for low rate mortgage. Take a Hiatus from New Credit Applications. Although this final tips involves what you should not do prior to a mortgage application, it is still important to mention. 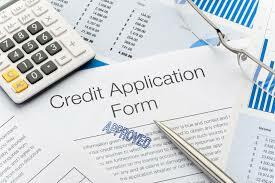 If you know that you plan to apply for a mortgage within the next 90 days or so then it is probably a good idea not to apply for any other credit in the meantime. Opening new credit(Also Read: What is New Credit) can add hard inquiries to your credit reports and can lower the average age of accounts appearing on those reports as well. Both of these factors could potentially have a negative impact upon your scores. Plus, if you open new credit accounts then the payments on those accounts will be considered during your loan application as well, impacting your DTI (debt-to-income ratio) and lowering the amount you can afford to borrow for preparing your credit for a mortgage. A complete guide on how to prepare your credit for a Mortgage with information like how to check credit report for errors, deal with them, eliminate credit card debt and much more.